What’s the Project? 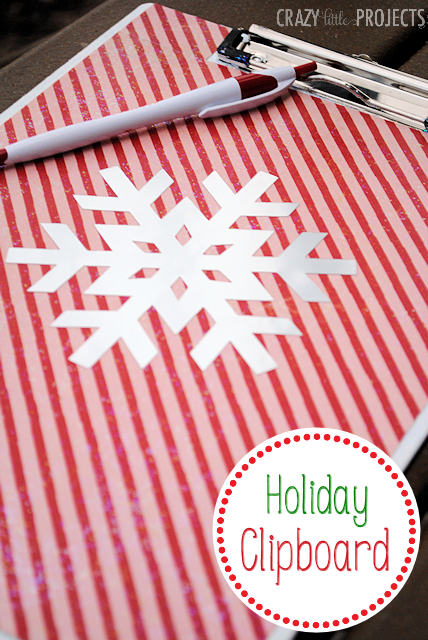 This cute free printable Christmas planner is fun to use to plan your holidays. Print a calendar for each month as well as printable pages for shopping lists and other fun things to make your holidays great! It’s not Thanksgiving yet, but the Christmas season is short this year so it’s certainly not too late to start planning! I’m big on planning and to do lists and calendars, so I’ve had a lot of fun putting together this Free Printable Christmas Planner for myself to use and for you to print out and use as well! Sooooo, let’s talk about all of this. 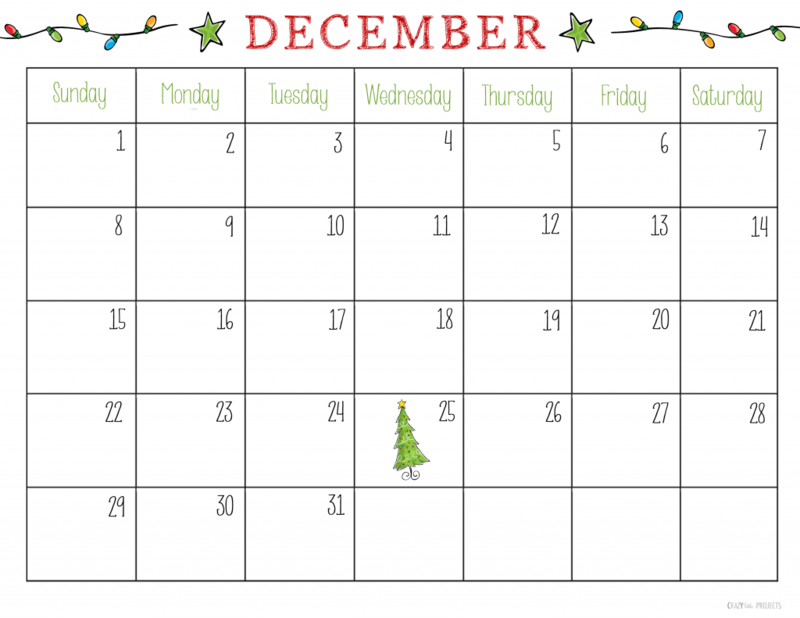 First, the free printable Christmas planner. Note: I have changed things up a bit to make this more usable from year to year. 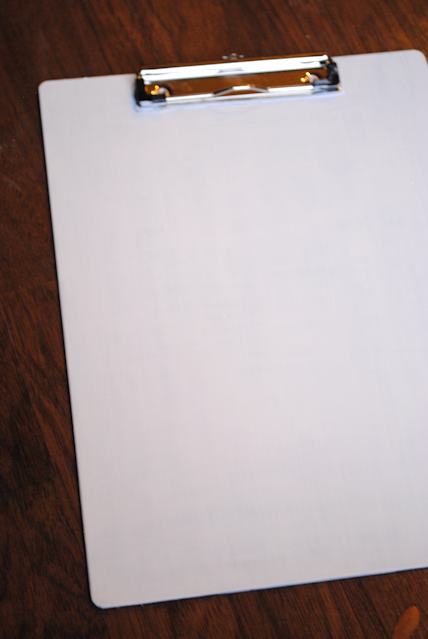 I now have blank calendar pages that you can use for each month-November and December. Then I have a separate PDF with all the lists and other planning tools for you. It will open in a new window and you can save it to your computer or just print the pages that are right for YOU! Now let’s look at the fun clipboard. That took several coats of paint. 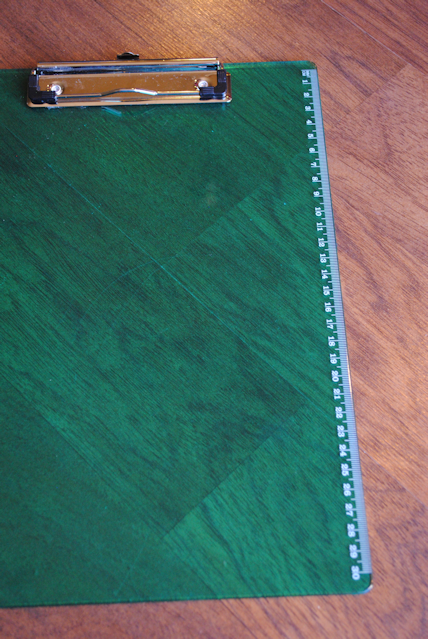 Begin to lay your paper on the clipboard starting on one side and working your way over. Smooth carefully to remove bubbles as you go. Allow this to dry for about 30 minutes. 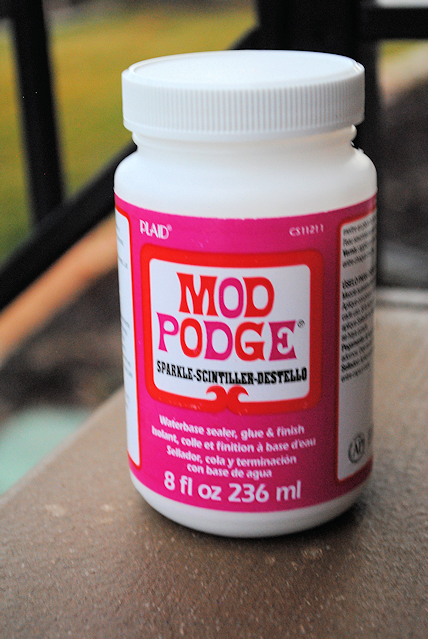 Then, spread a thin layer of this fun Sparkle Mod Podge all over the top. 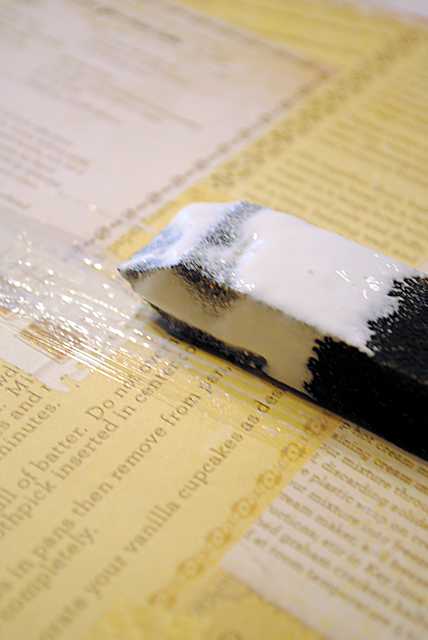 This will both seal the project and add sparkle! Then, I cut out a snowflake from silver foil sticker paper. You could also just use plain paper if needed. 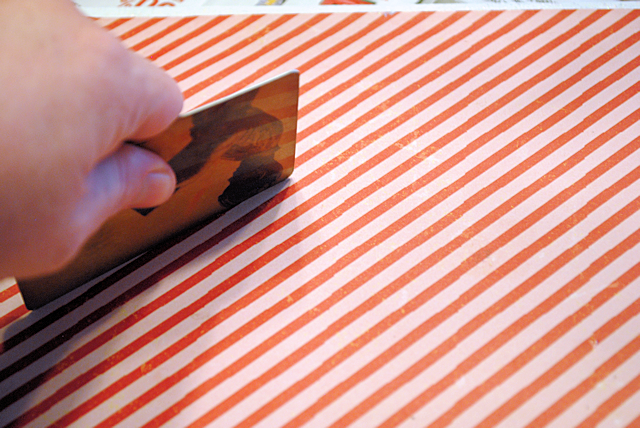 Use a cutting machine if you have one. Mine was a sticker so I just stuck it on, but if yours isn’t, use the Mod Podge again to stock it in place. 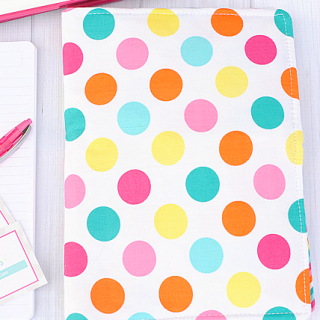 Now, print out your planner and clip it in your clipboard and get planning! I hope you love using this free printable Christmas planner. I love this Amber! Great job!! This is great! 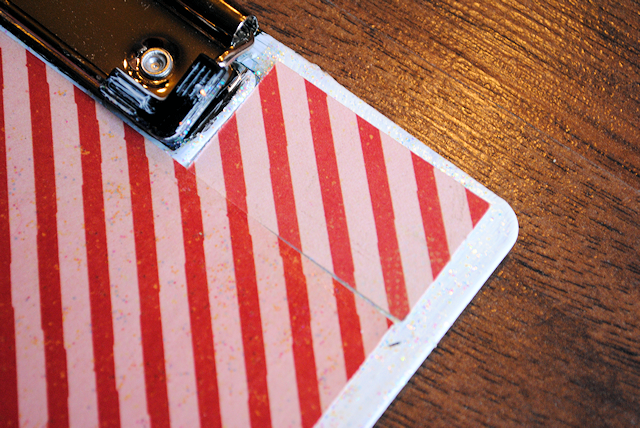 I’ve made clipboards like this before as teacher gifts…didn’t know about the Sparkle Mod Podge though! Can’t wait to find it in the store! Love the planner pages too! Thanks for sharing! Love the calendars, thanks so much!!! J’ai partagé sur mon blog . Thank you so much for this printable. I am not able to download. Where am I supposed to click?. The red letters :free downloadable planner does not work. Love this printable. 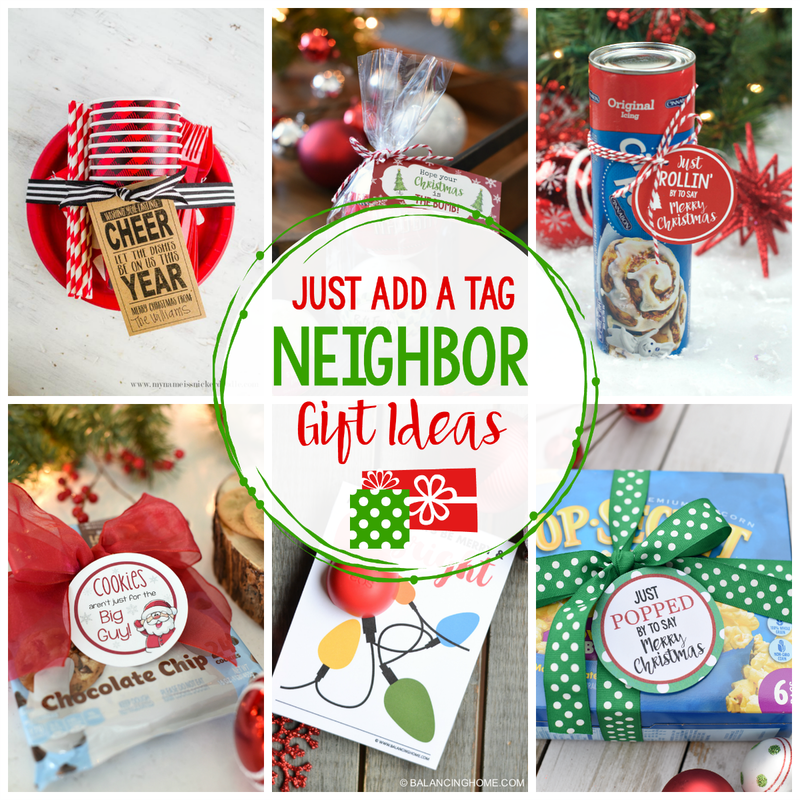 great for any household use for the holidays. a great help:) Thanks! I loved using your Christmas planner pages last year. Will you be updating the calendar this year? Wonderful! I look forward to it. Thank you! Hi Amber! Is there a way to change the dates for 2014? Thank you. I will do that this week!!! hello! 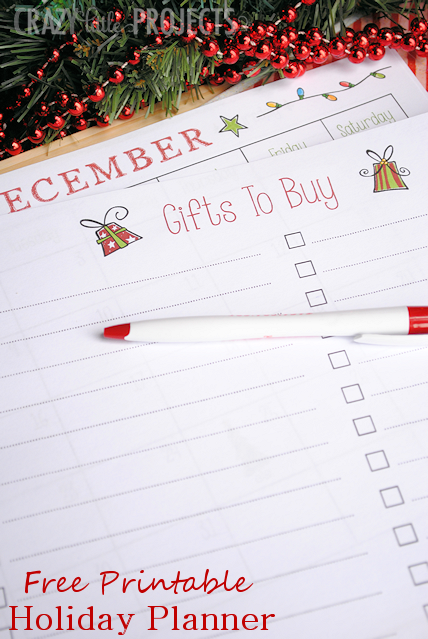 love your x-mas planner! it was very helpful last year. Are you going to have an updated version this year?? Working on it as we speak!! Thank you for that, and off I jolly ho ho ho go! This is awesome and too cute! would it be possible for you to update the calendars for 2015? I’m making some gift planners. Thanks!!!!! This is adorable! 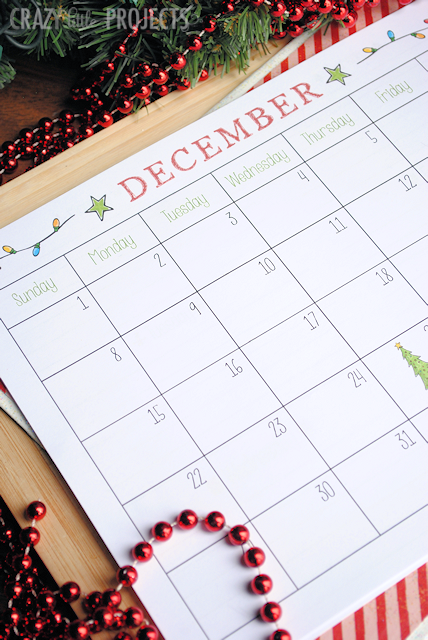 Will you be updating the months for 2015? I start making my list pretty early. I was also wondering if this would be updated for 2015…thanks! Yes, I will put that on my to do list for this week! Love your calendar! It helped me tremendously during last year’s Holidays. I am excited to see that you mentioned you will be posting the 2015 calendars. You are amazing! Do you have a free print for the 2016 calendar? I love your calendar. But I cannot find the 2015 one. I think I am not looking for it properly (especially after reading your previous comment). If ther is a separate lunk can you please help me? And thank you for your work! I just updated it to make it work for any year. Hurray and thanks a lot! Happy planning! This is such a GREAT idea. I wondered if you would be doing one for 2015? Is this going to be available for 2015? I think the links my be broken. 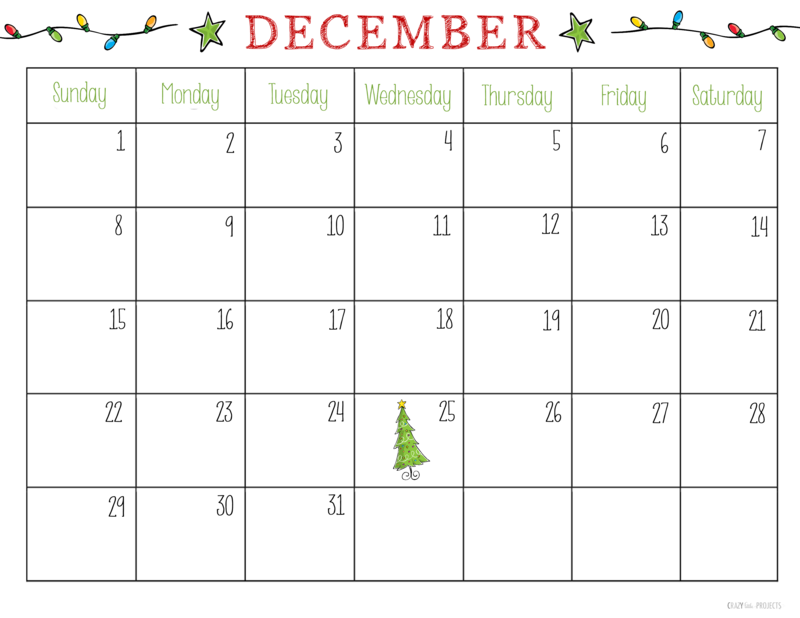 Free Printable Holiday Calendars…reloads the same page but nothing is downloaded. Copying and pasting the link into a newloads this same page. Pretty sure I got it fixed now. Sorry about that! I have tried to click on both links for the planner and calendar pages and I am unable to download them it just keeps restarting at the blog page. Do you still have them!! I love the designs and want to create my own planner. 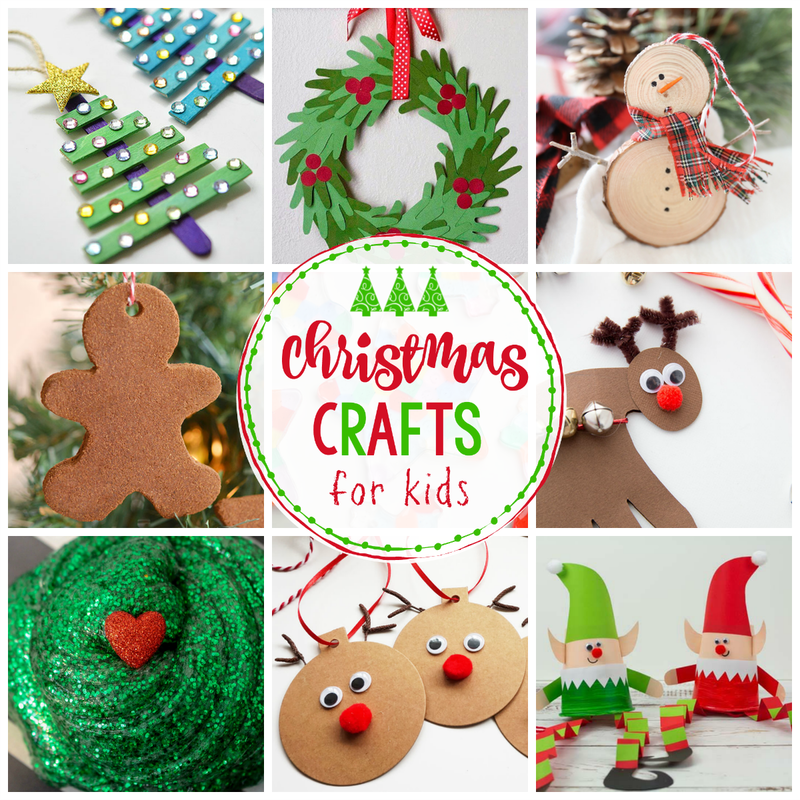 I love, love, love your Christmas printables. I was wondering if it is possible to print it vertically instead of horizontal? One more thing, Do you have an updated calendar for 2017. Thank you, can’t wait to start organising Christmas! You could totally add them if you save it as an image and then edit in a photo editor.